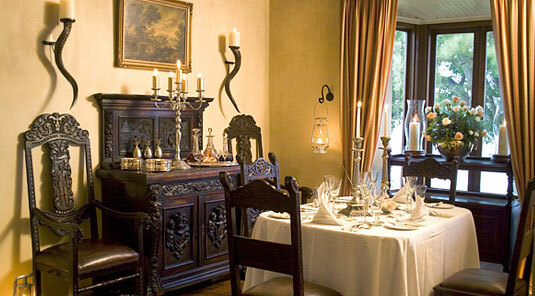 Gorah Elephant Camp is a luxurious tented camp, with a gracious Manor House boasting old style colonial elegance with large old-fashioned verandahs overlooking a waterhole. 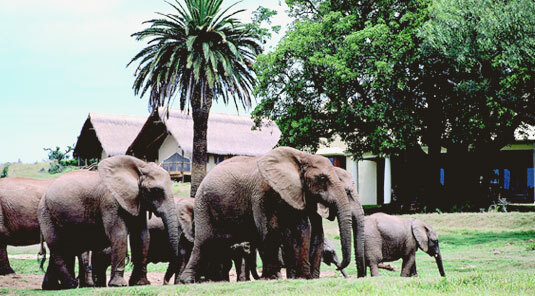 Situated in a private concession within Addo Elephant Park, the Camp is less than an hour's drive from Port Elizabeth, in a malaria free area. 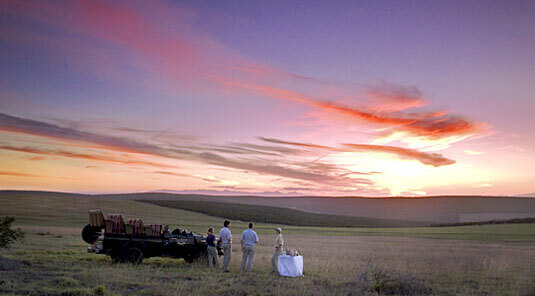 The National Park is the third largest in South Africa and conserves a wide diversity of landscapes, fauna and flora. 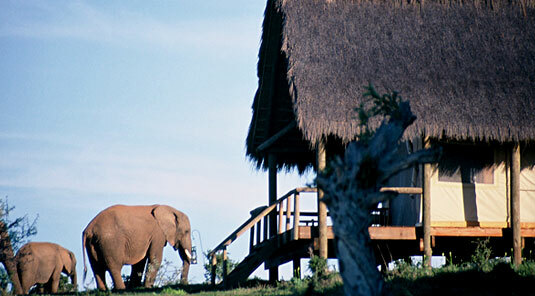 The lodge comprises 11 luxury-tented suites with thatched canopies, comfortable king size beds and private terraces offering sweeping views of the area's indigenous flora and panoramic landscape. 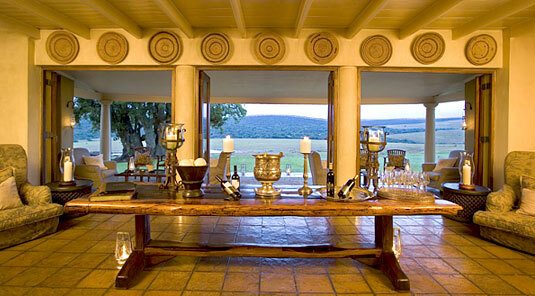 After exhilarating game viewing, guests can relax in the natural rock swimming pool, relax on the sundecks or enjoy sundowners on the old-fashioned verandah of the Gorah Manor House, a National Monument built in 1856 and which overlooks a waterhole often teaming with game, before enjoying dinner in the elegant, colonial, candle-lit dining room or under the stars in the open boma, surrounded by the sounds of the African bush. 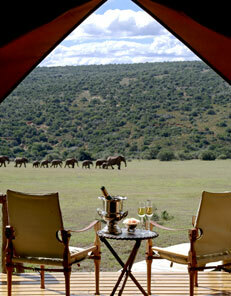 The 5000 hectare concession is located within Addo Elephant Park and offers excellent game viewing opportunities. 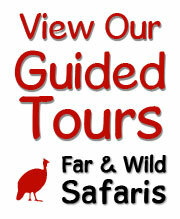 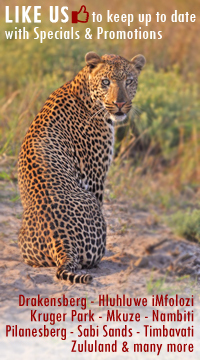 Guests can explore the area with experienced rangers - in open vehicles, on foot or on horseback. 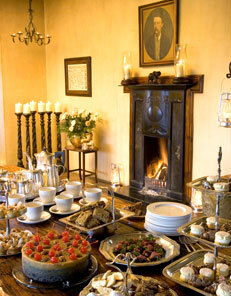 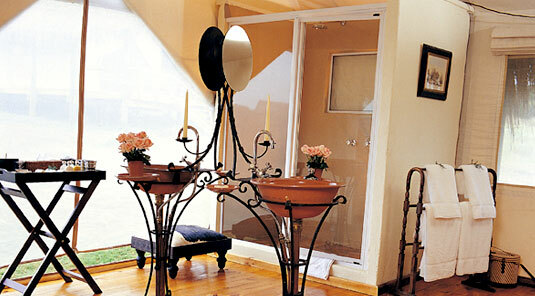 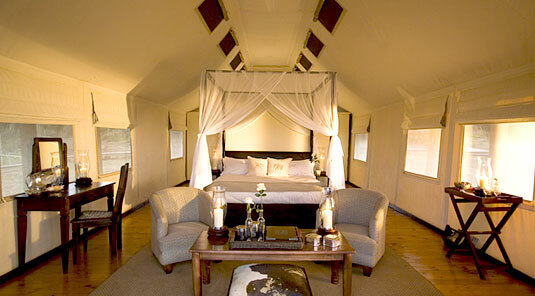 The safari experience is steeped in history, tradition and opulence. 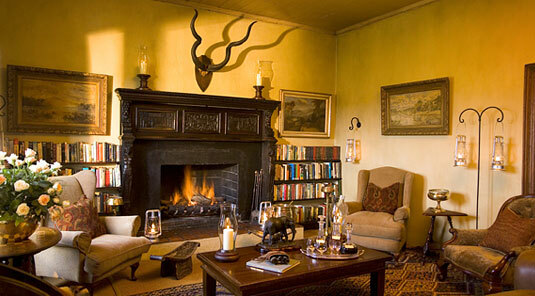 Gorah Elephant Camp offers meticulous attention to detail while merging the natural world and beauty of an African safari with colonial elegance and sophistication to deliver a uniquely 5 star visit.